Conservation, conservation, conservation. We’ve all heard and understood the ecological problems the world is facing – and, more importantly, the mammoth task of resolving them. Just ask our fellow pioneers at Conservation Lab. The fight continues, but who are the unsung heroes in Africa working tirelessly on the frontline? Shout-out to a handful of our new exhibitors who are going above and beyond to conserve their ecosystems. WHAT’S THEIR STORY? 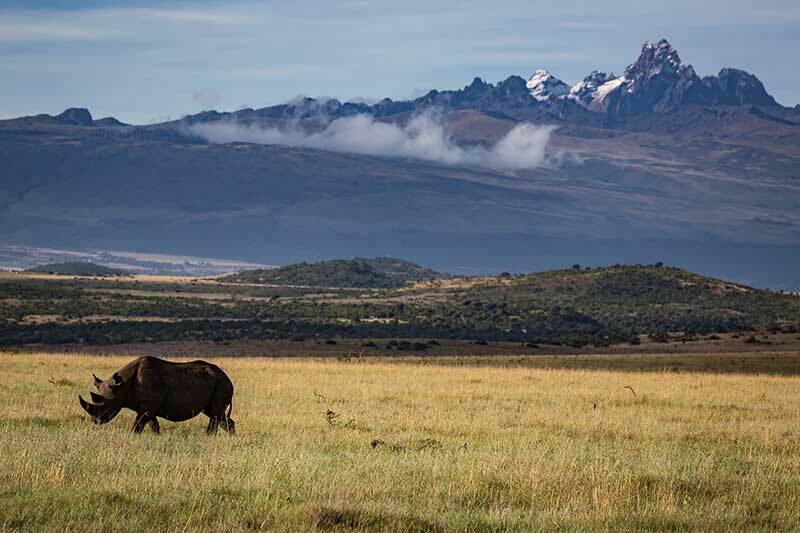 With great power comes great responsibility… And the shareholders of Borana have taken full advantage of their position of influence: known for becoming one of Kenya’s newest and most successful rhino sanctuaries, they have been a stellar inspiration in stepping up their conservation game. 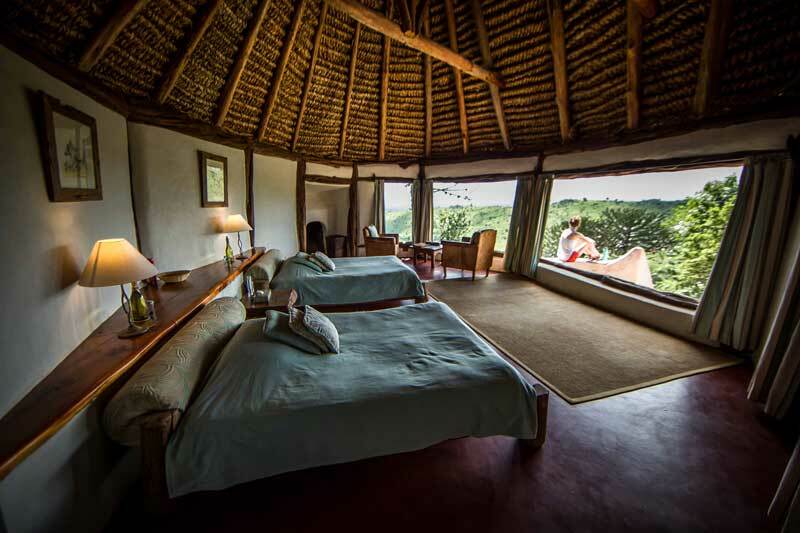 At Borana Lodge – a non-profit organisation dedicated to sustaining the critical habitat and wildlife in the area – guests can enjoy a spellbinding safari experience, complete with cottage-stays and fresh produce from their permaculture farm, all the while witnessing the restorative work of Borana’s conservation efforts first hand. From “behind the scenes of conservation” activities – including rhino-tracking on foot and shadowing Borana Conservancy’s rangers in the evenings – to an education in how food is grown in testing circumstances at the permaculture farm, guests can rest assured in the knowledge that every penny spent at the property will go directly towards conservation. WHAT’S THEIR STORY? 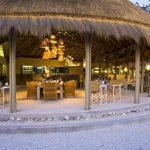 Opened in 2016, Ila Safari Lodge – its name inspired by the cattle-herding Ila tribe – is a shining example of responsible tourism and sustainability done good. 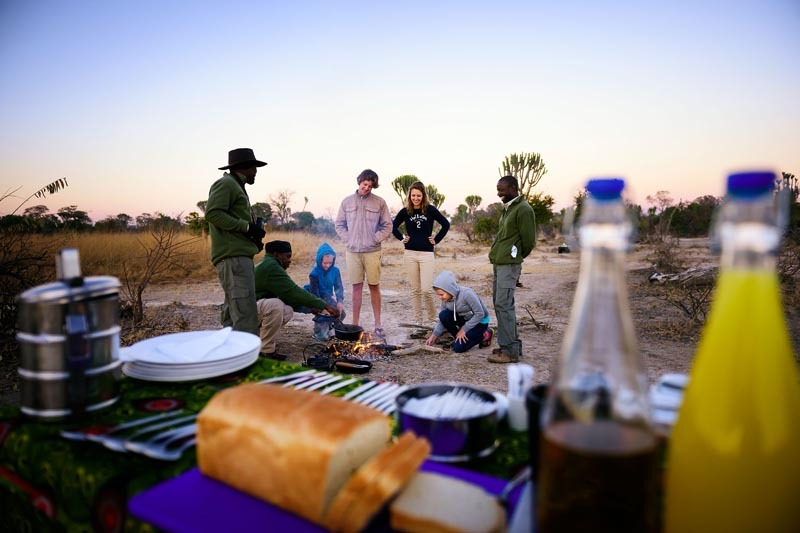 Located in the heart of the Zambian bush, they pride themselves on producing a guilt-free luxury experience for their guests. 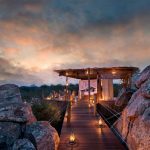 Distinguishing themselves as a lodge where “eco-friendly meets dynamic design”, the lodge combines attention to jaw-dropping design with unrivalled care for the surrounding untouched wilderness. Guest can kick back in the immaculately built half-moon-shaped boma, complete with a sublime pool, firepit and a 180-degree view out on to the river, relaxing in the knowledge that the structure was built around conserving two twin palm trees that are still standing next to the swimming pool. 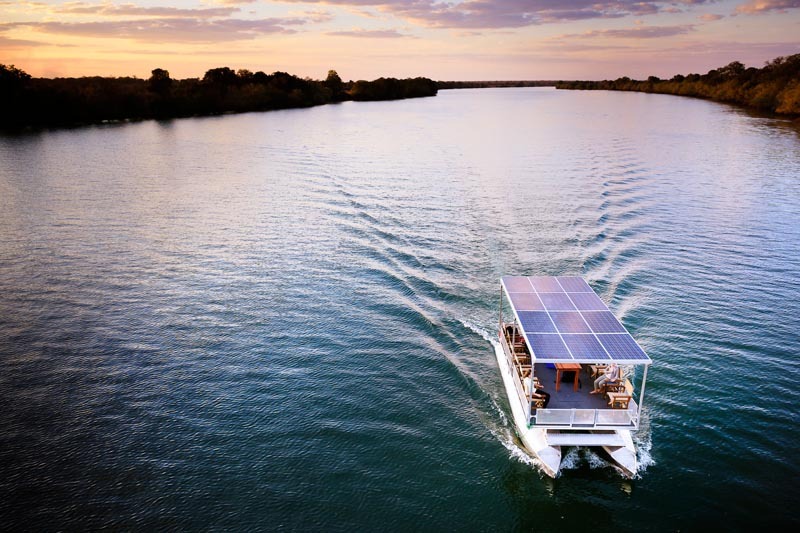 Plus, activities including game drives aboard the eLandy, Zambia’s first electronic Land Rover, and rides along the Mafue River on an electronic eBoat ensure guests enjoy an all-‘green’ experience. 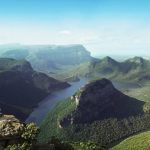 And if that wasn’t enough for you, the lodge also operates entirely on solar energy (yes, you heard us!) and runs their own bioagas plant. WHAT’S THEIR STORY? 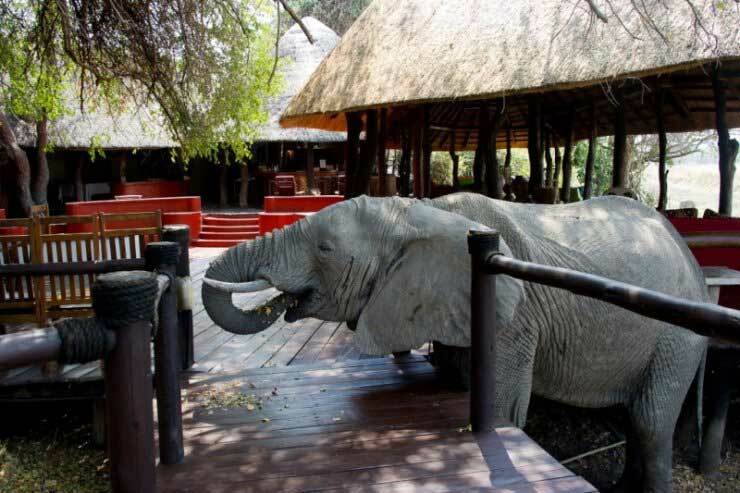 Located in The South Luangwa National Park, Lion Camp is currently undergoing its first-ever makeover – the new and improved campsite will open its tent ‘doors’ in May 2018. 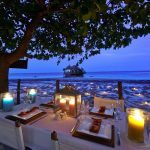 After 10 years of creating memorable safari experiences, their revamp is all about giving back and putting sustainability and conservation at the heart of everything they do. 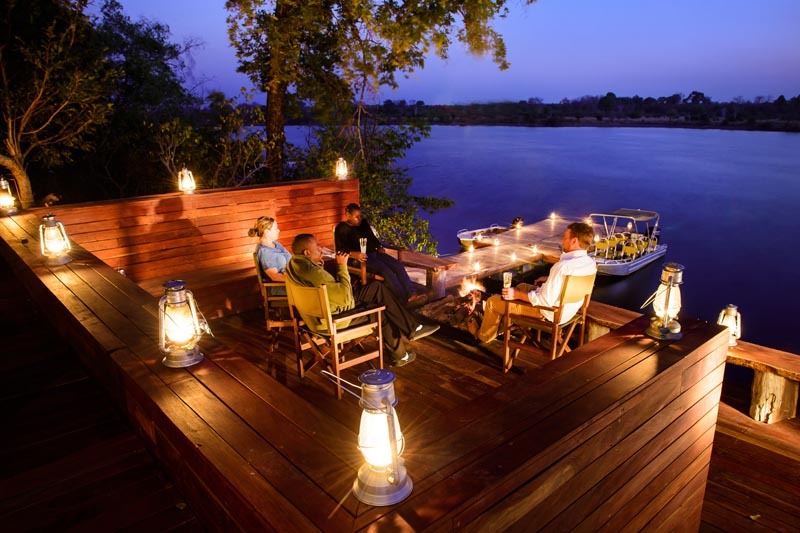 As well as providing an exceptional-value safari experience, Lion Camp plans to make the most of the living, breathing ecosystem in The South Luangwa National Park. 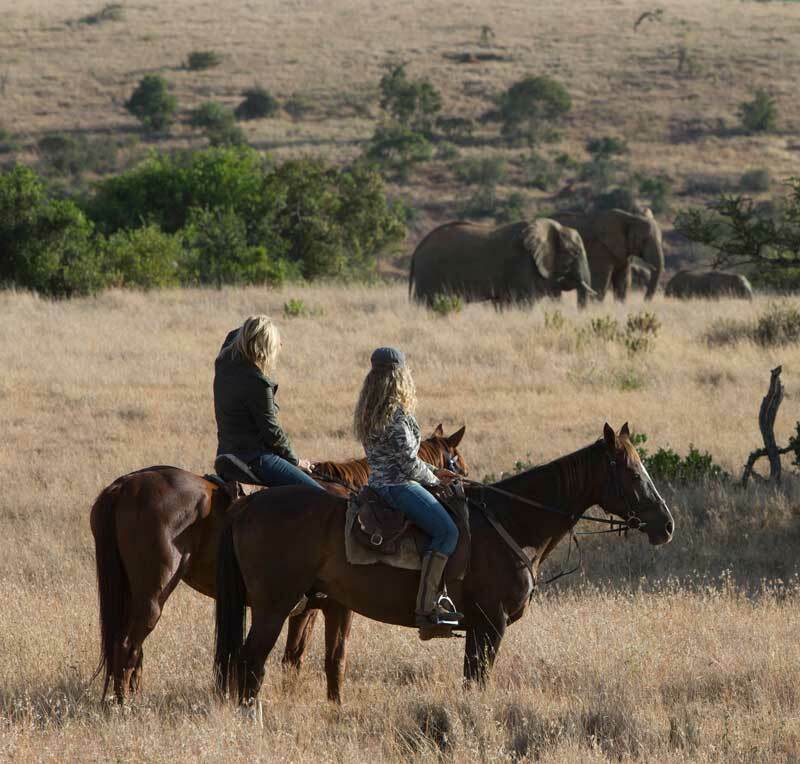 The absence of fences will allow all 60 species of game living in the Park to game to pass through the camp so that campers can experience a life in harmony with wildlife; while group nighttime game drives and walking safaris aim to bring guests closer to the beguiling nature of Kenyan landscapes. All things considered, it looks like the new Lion Camp will be bringing their A-game in 2018. Think you have what it takes to join the tribe? Tell us your story and why you belong with We Are Africa using the application links below.